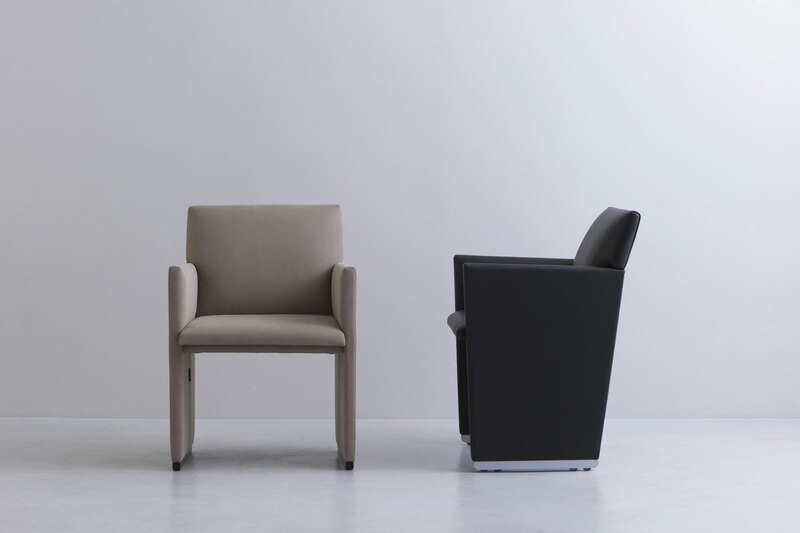 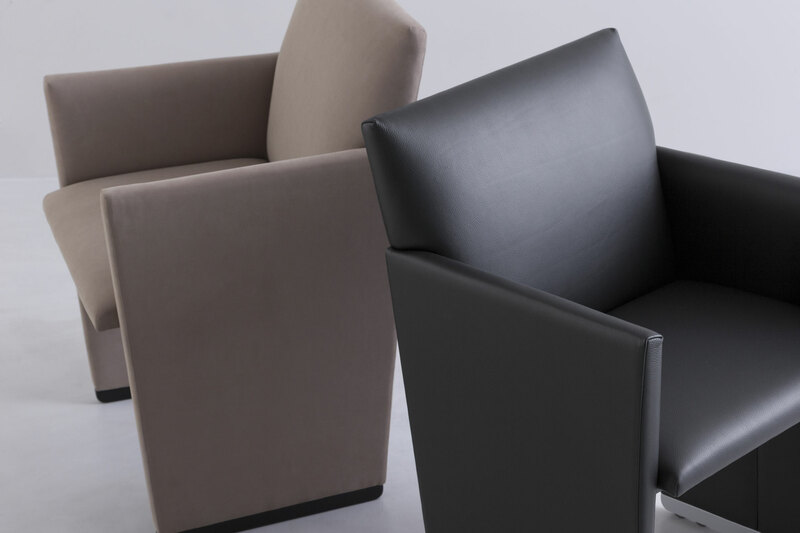 The chair composed by clear outline and comfortable cushion, having a fine balance in its simple and compact proportion. 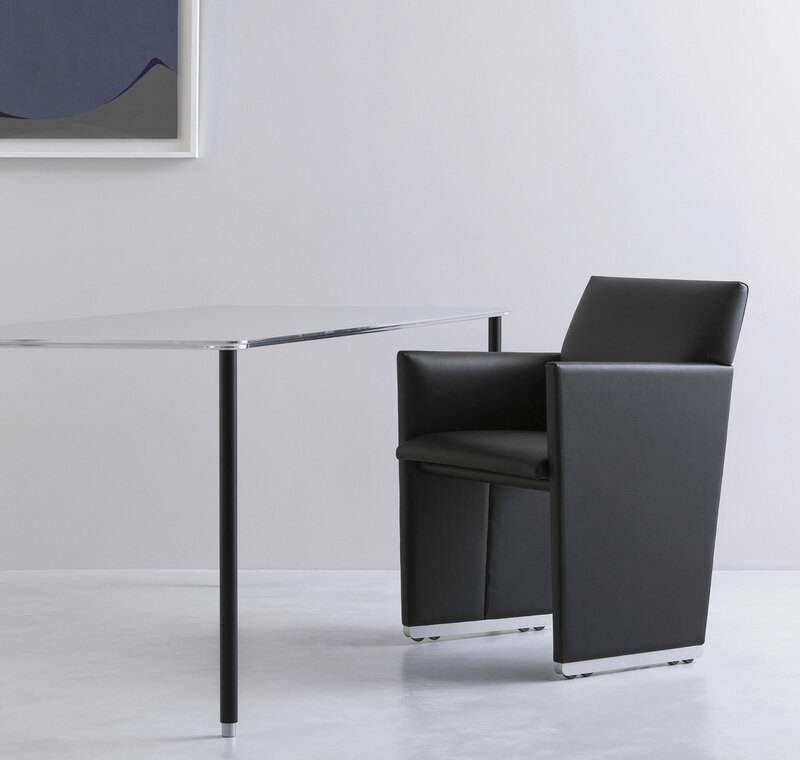 Available on upholstery with fabric or leather or eco-leather, it fits various scenes with every kind of tables from the office to dining room. 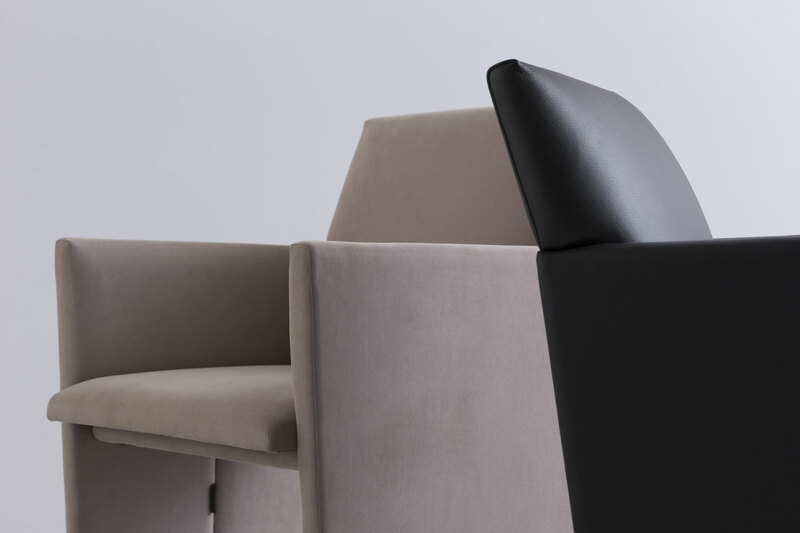 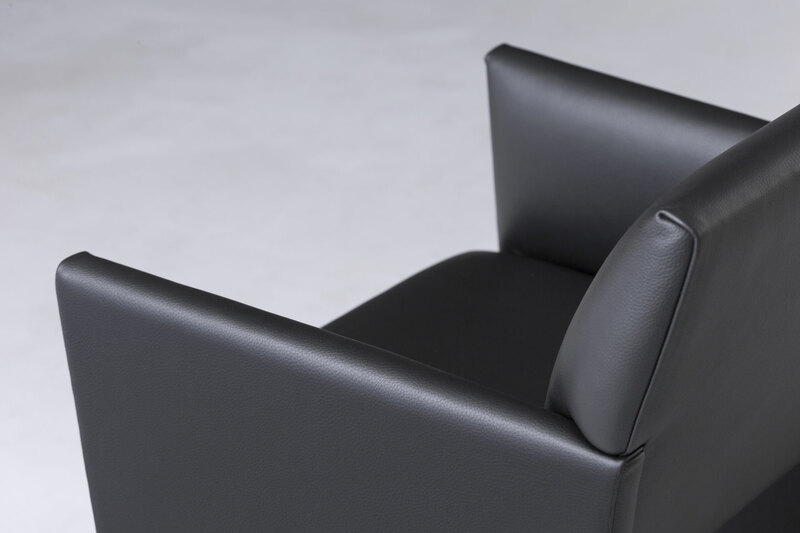 Characterized by “sled” base, it has caster built-in to help our motion more easy at taking / getting up a seat.